Prices have improved since July and PLCE is worth looking at again. It doesn't matter whether the market is up or down, it just keeps making stupid decisions especially during earnings season. Over the last couple of years, MSFT has consistently rallied into earnings. Investors don't care where the earnings come from, as long as they actually show up. The $150 area is the most likely price target as we head into year-end. When you have done your homework, you have a plan. With that, life is easier. 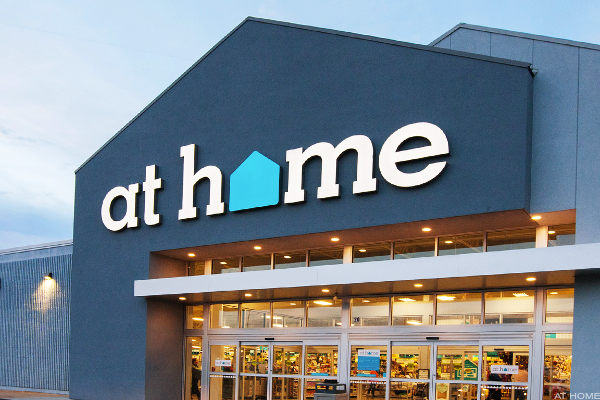 Kohl's is among the retailers that are figuring out a way. Most people who have started in this business in the last 20 years have never seen a market like this. Those who can handle one less trip to the mall each month will make it. 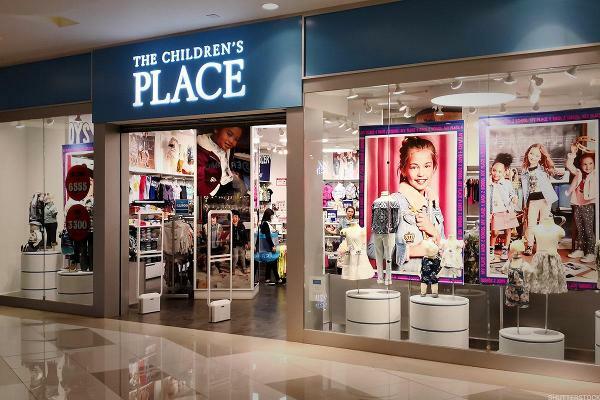 Children's Place reports earnings on Wednesday. Not every retail company is going to be killed by Amazon. The Children's Place CEO Jane Elfers has been handed a slew of unwanted jobs at broken companies and successfully turned them around. She is the epitome of Alpha Rising. Meet the women who are redefining business as usual with TheStreet's Alpha Rising. CEO Jane Elfers tells us how she is systematically closing stores and pushing to digital.